See B.D. 's music on TV! Mix together the styles of Pat Metheny, Mike Stern, and Stevie Ray Vaughn and you have the recipe for contempo-jazz guitarist B.D. Lenz. 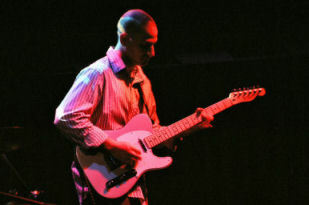 The New Jersey native has played guitar since his early teens, is a graduate of Musicians Institute in Los Angeles, and has studied with such masters as Mike Stern, Vic Juris, and Charlie Banacos along the way. Lenz has released 10 highly-acclaimed recordings as a leader featuring greats such as Randy Brecker, Will Lee, Joel Rosenblatt, & Mark Egan and his music has been featured in hundreds of TV shows globally including "Breaking Bad" (AMC), "Catfish" (MTV), and "Anthony Bourdain's No Reservations" (Travel Channel) to name a few. B.D. is endorsed by Godin guitars and has played thousands of gigs internationally in bands ranging from pit orchestras to rock bands, big bands to jazz combos, and even an Elvis impersonator! 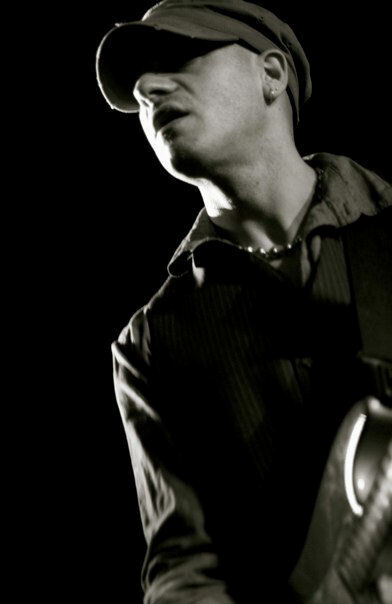 He is also a busy sideman having shared the stage and/or recorded with Bec Laughton, Christine Martucci, David Kirton,tU pHAce, Lelica, Doug Hawk, Greg Federico, Jeff Callahan, John Virag, MAOR, Blue Number Nine, Kathy Phillips, and Ron Velosky among many others.